The best experience ever. Would recommended it to everyone. We got married in Milos, and stayed at Halara Studios, and it was a dream come true. 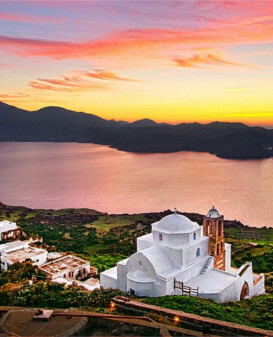 In the heart of Milos, Plaka, you will find Halara, from where our studios took their name. 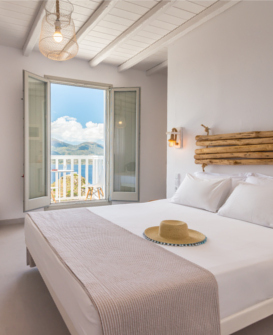 Their position gives the visitor the opportunity to enjoy the unique view of the sky and sea and discover what makes Milos so special. 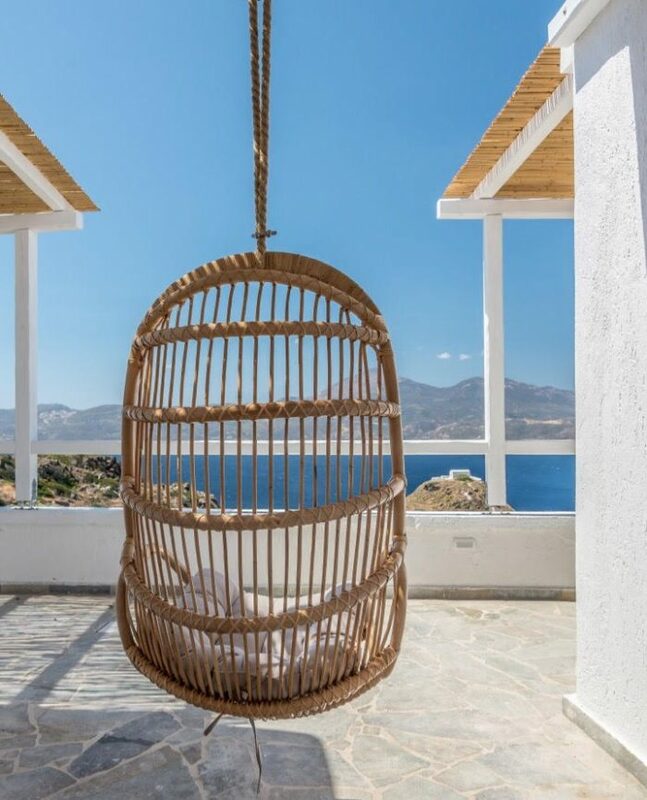 The complex of the apartments consists of double studios and a traditional residence, which are characterized for their minimal beauty of Cycladic architecture and are built on the edge of the hill offering a magnificent view to the Aegean Blue. The village is accessible within minutes through the picturesque and traditional alleys. There you will find many shops to buy presents and traditional products, as well as beautiful restaurants. 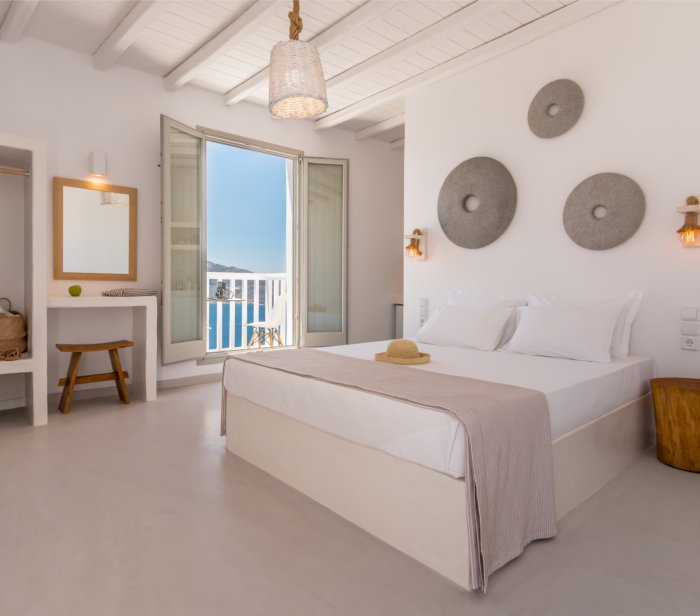 Choose Milos for your holidays and trust the quality of the services, which Halara Studios offer for unforgettable moments.